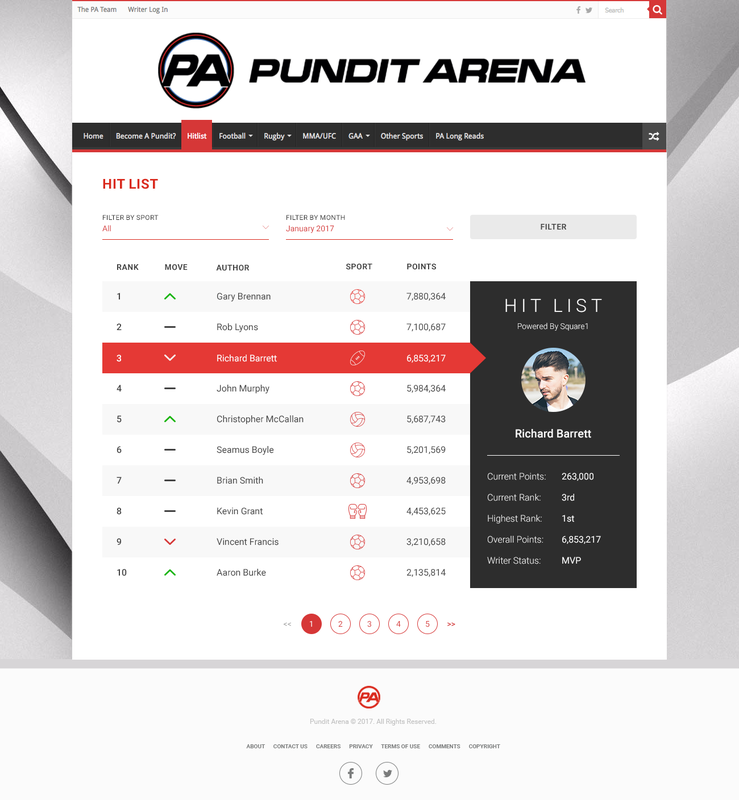 Design/Development of PunditArena.com Hit List, a platform that provides journalists and fans with an audience to showcase their work. 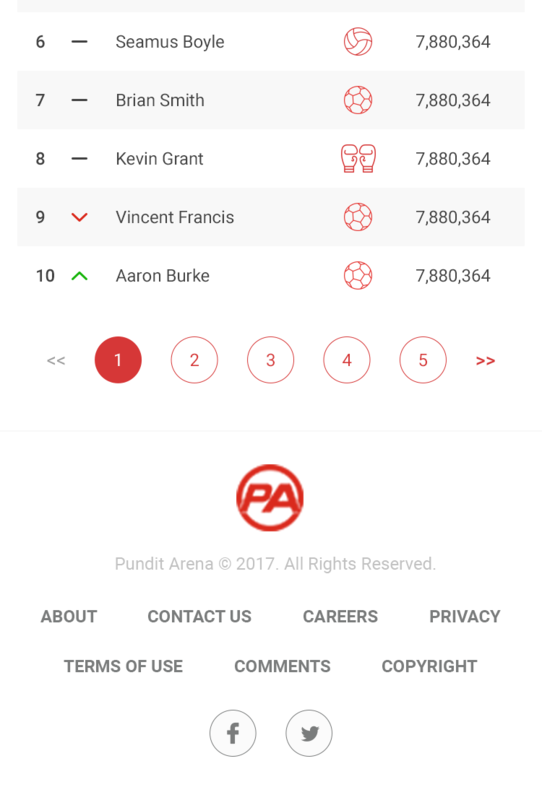 Pundit Arena is a sports media platform that provides aspiring journalists and highly articulate fans with an audience to showcase their work. If you are an aspiring writer, forget trying to start a blog, you can create a name and a brand for yourself on Pundit Arena. 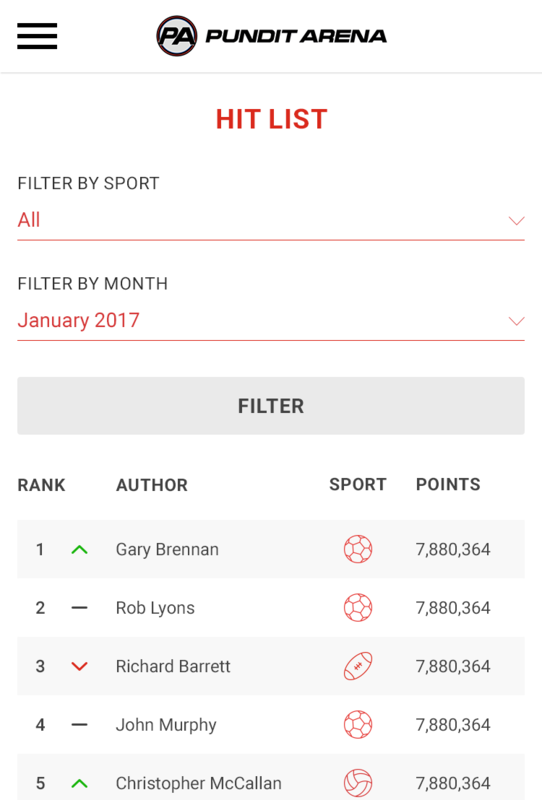 Pundit Arena provides access to over 1,400,000 unique readers per month. If you can write, your articles are guaranteed to garner traction and reach a massive audience. At present, Pundit Arena has over 750,000 followers across our various social media channels. Your articles will not only be published on site, they will be promoted and shared with our massive audiences on Facebook and Twitter. 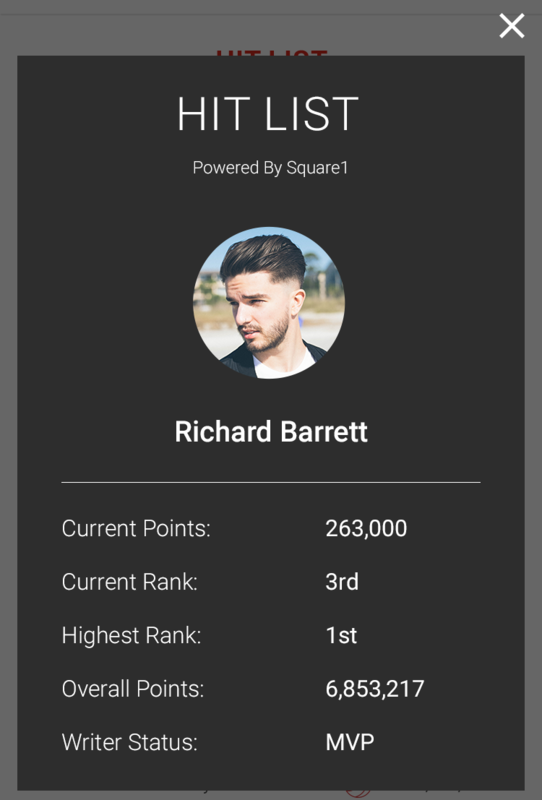 Square1 were commissioned by Pundit Arena to design and develop their Hit List platform. 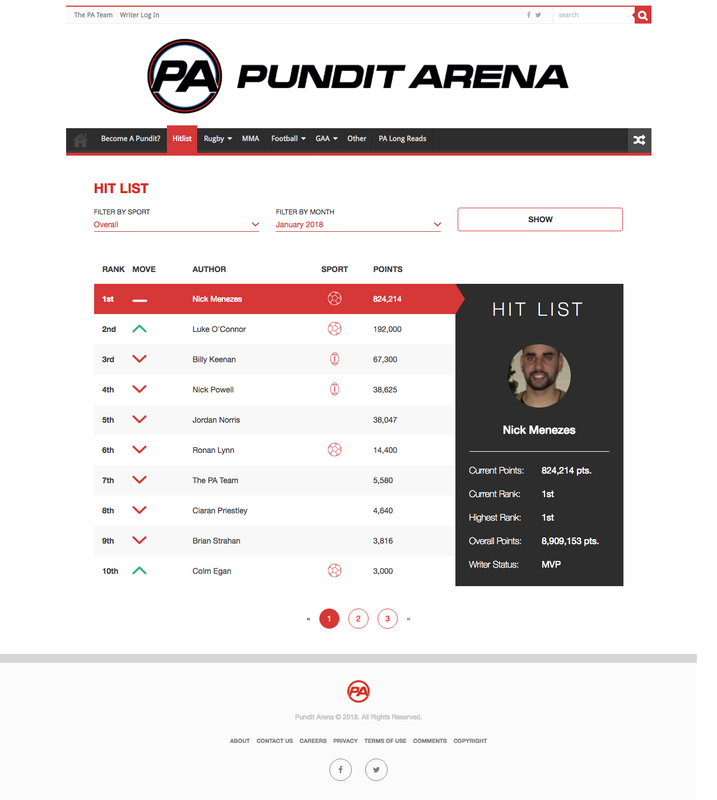 The Hit List platform provides journalists and fans with an audience to showcase their work.